We're looking for people who want to focus on their passion & build their career. 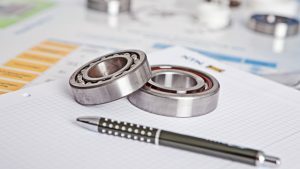 NTN Bearing Corporation of Canada is an equal opportunity employer. We strive to achieve and maintain a fair and representative work force. If you're looking for a fast-paced, results-oriented career, where interaction between co-workers and teams are encouraged, we are the company for you.